Bake It With Rodelle – Winners! 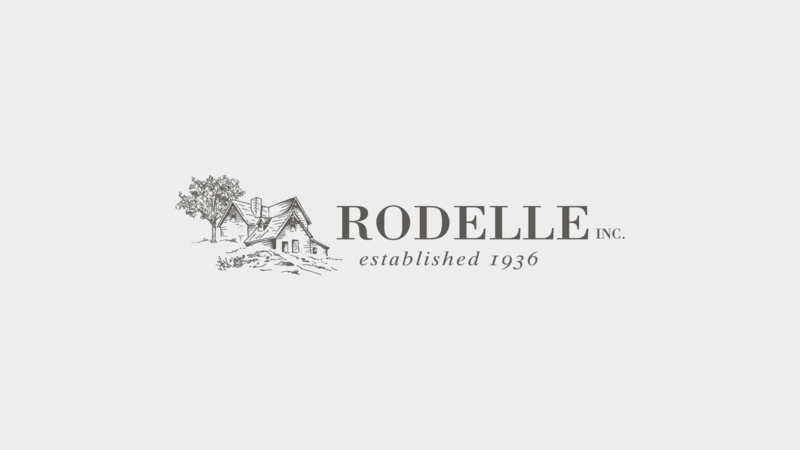 Getting summer ready with Rodelle! Welcome to Laura @ Tide & Thyme! Congratulations to our Instagram Winner!